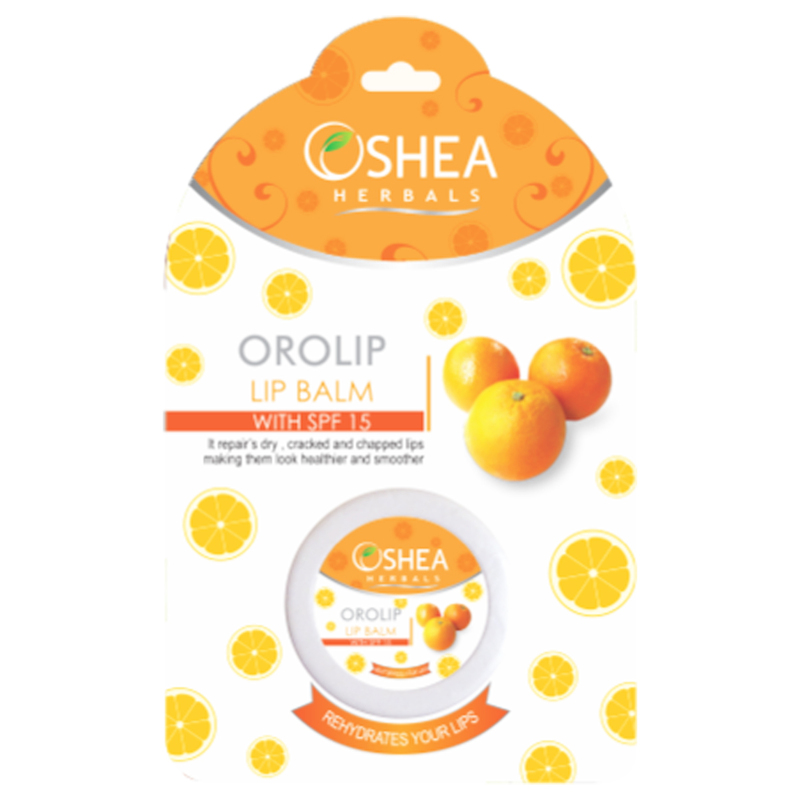 Lip Balm contains highly active moisturizing formula combines the benefits of different fruit extract with, Shea butter , Kokum butter and other precious herbal oils such as almond and Jojoba. It helps to repair dry , cracked and chapped lips and protects them from the drying effect of cold , dry winds of winter making healthier and smoother. Lip Balm contains highly active moisturizing formula combines the benefits of different fruit extract with, Shea butter , Kokum butter and other precious herbal oils such as almond and Jojoba. It helps to repair dry , cracked and chapped lips and protects them from the drying effect of cold , dry winds of winter making healthier and smoother. Almond Oil- heals cracked and chapped lips. Jojoba Oil, Shea Butter, Kokum Butter, Vitamin-E – provides nourishment. Available in 4 Flavours KIWILIP- KiwiLip Balm with SPF 15, OROLIP- Orange Lip Balm with SPF 15 STRAWLIP- Strawberry Lip Balm with SPF 15 CHOCOLATE- Chocolate Lip Balm with SPF 15.